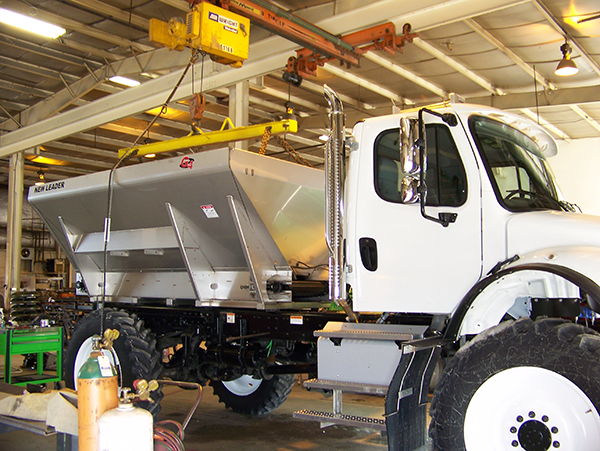 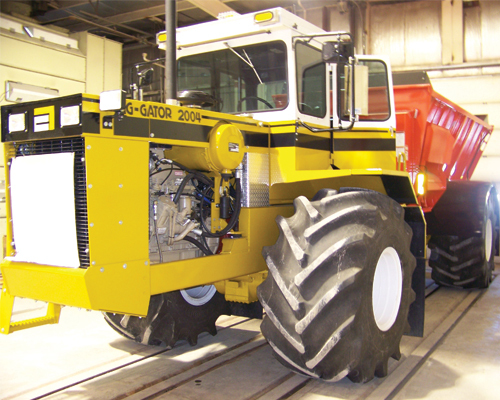 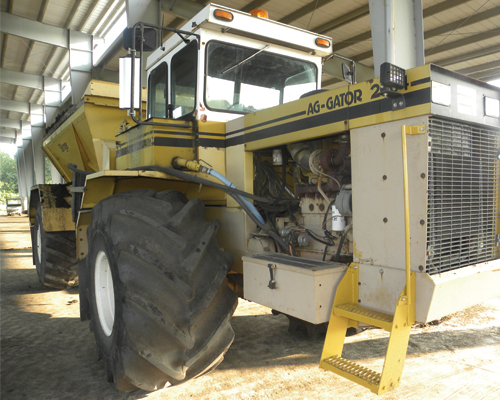 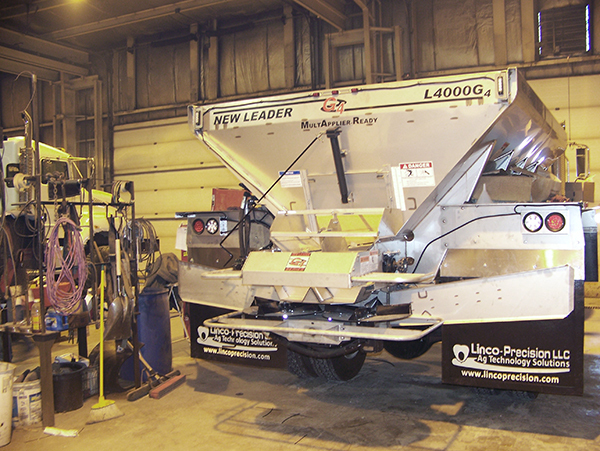 We refurbished this 2004 AG Gator Slinger for the Bloomington Normal Water Reclamation District. 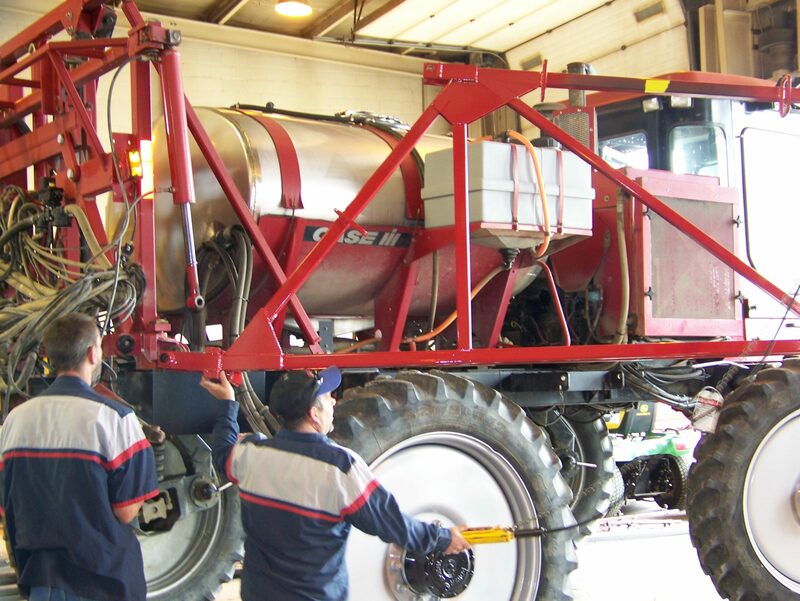 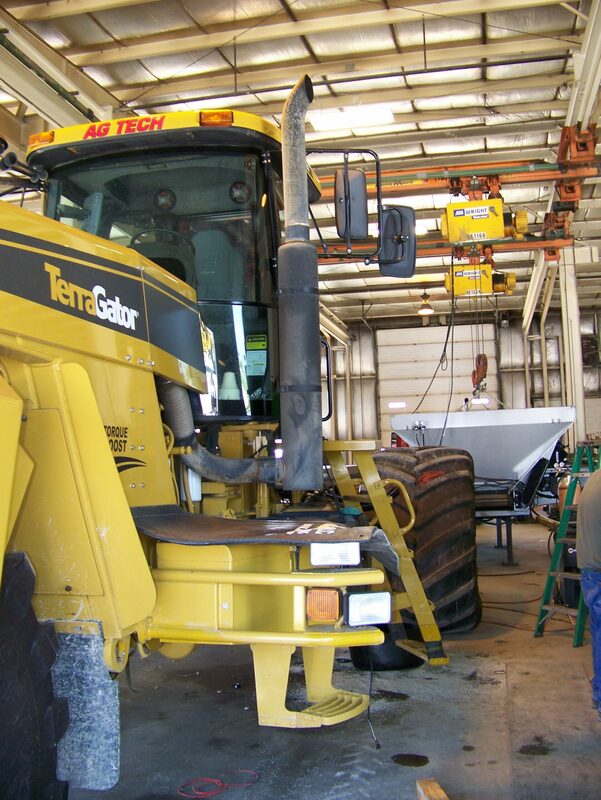 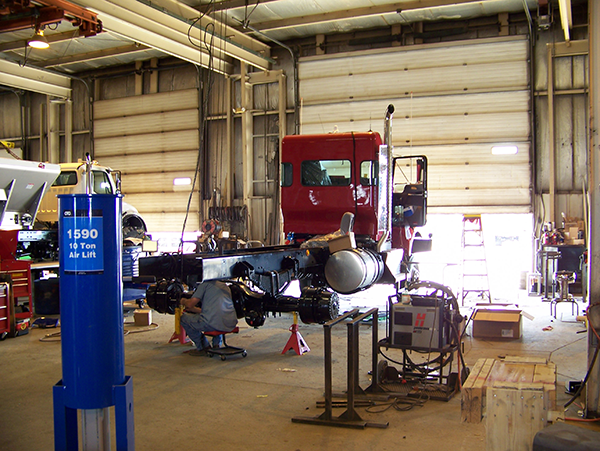 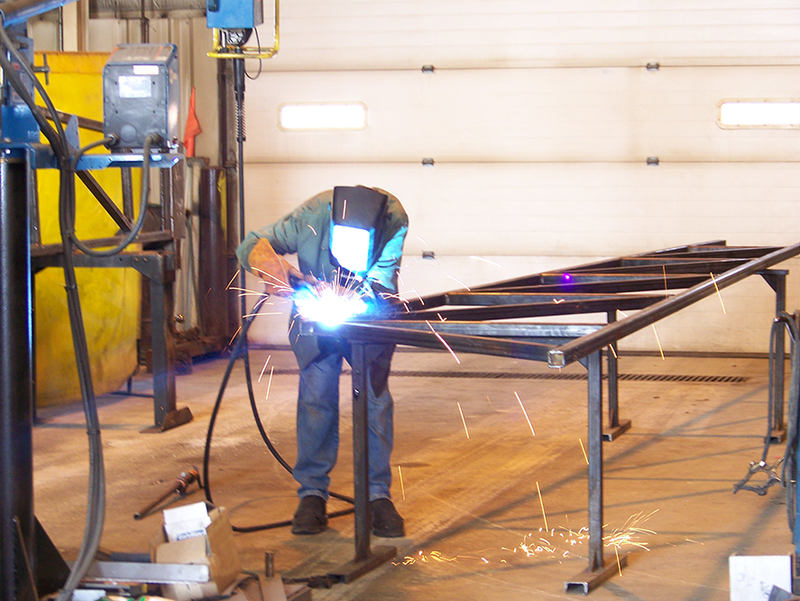 Our shop facility includes full service bays for trucks, campers, motorhomes, trailers, and equipment. 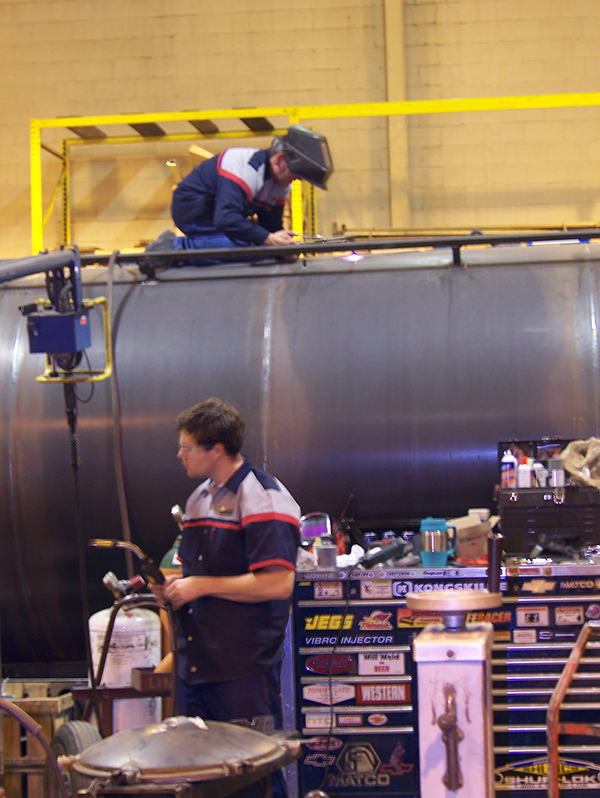 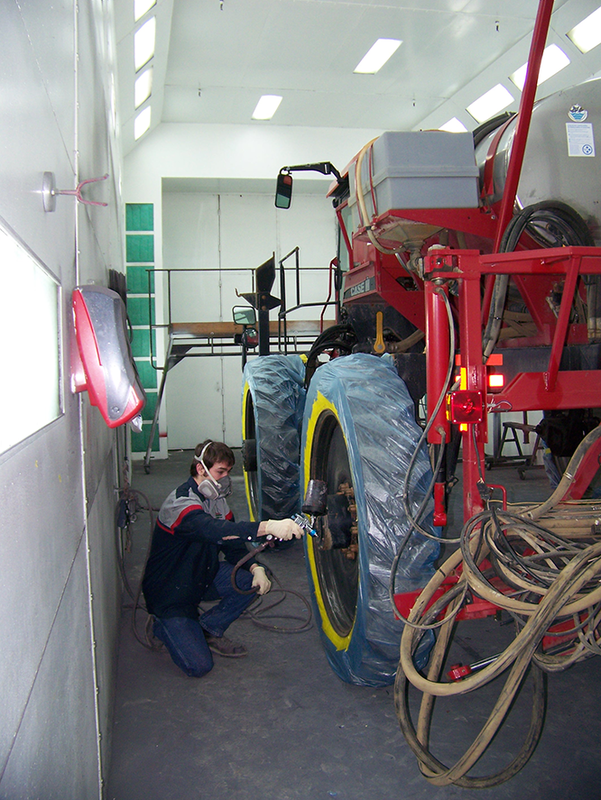 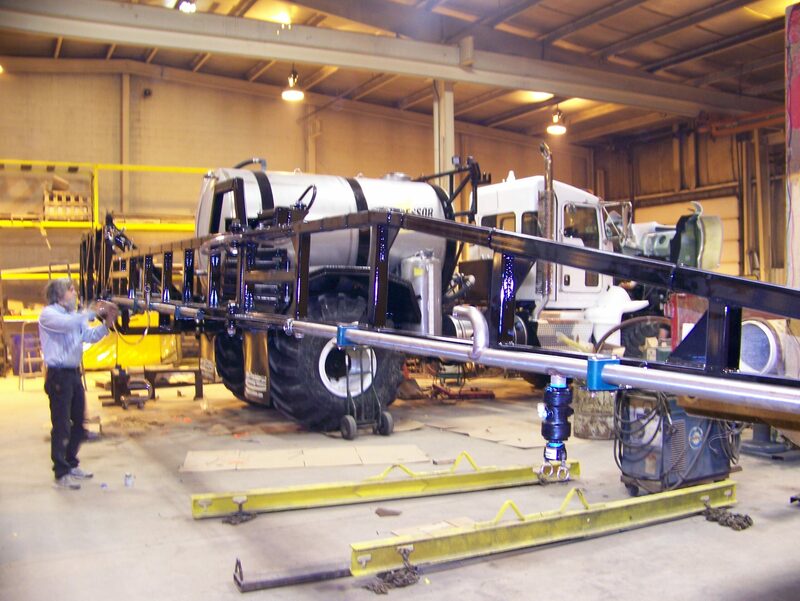 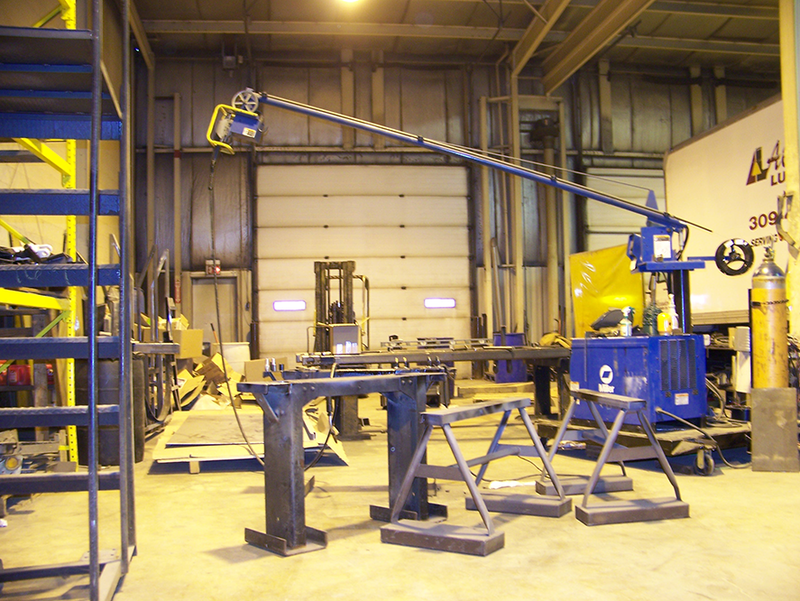 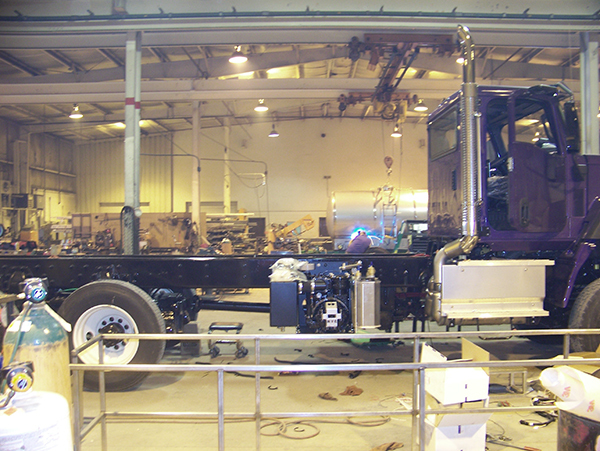 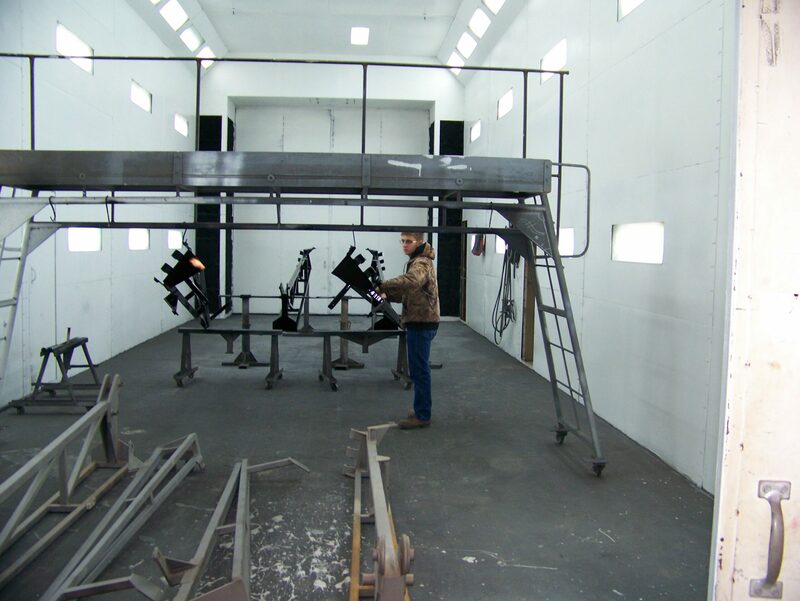 We also have a full service body shop with a paintbooth large enough for a semi trailer. 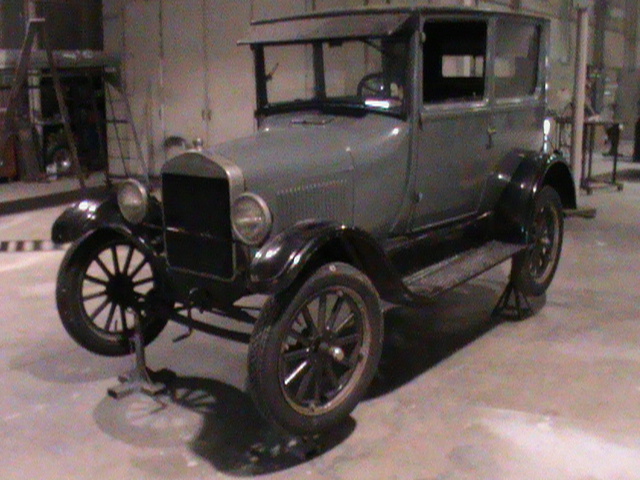 This Model T was completely redone in our Body Shop. 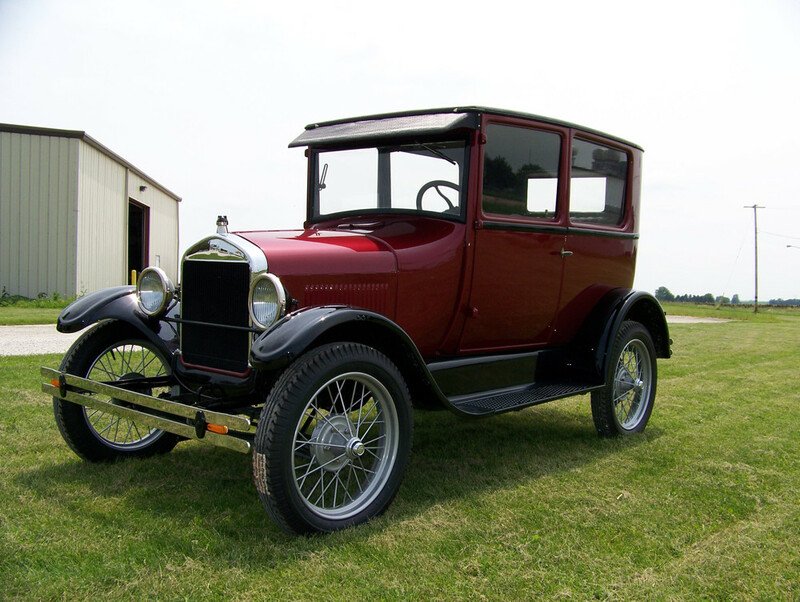 It was completely overhauled with new windows, vinyl, road tires and bumpers!